SAARA is the OFFICIAL and ONLY National Controlling Body for Air Rifle shooting in South Africa as recognised by the South African Shooting Sport Confederation (SASSCo), the South African Sports Confederation and Olympic Committee (SASCOC) and Sport and Recreation South Africa (SRSA). 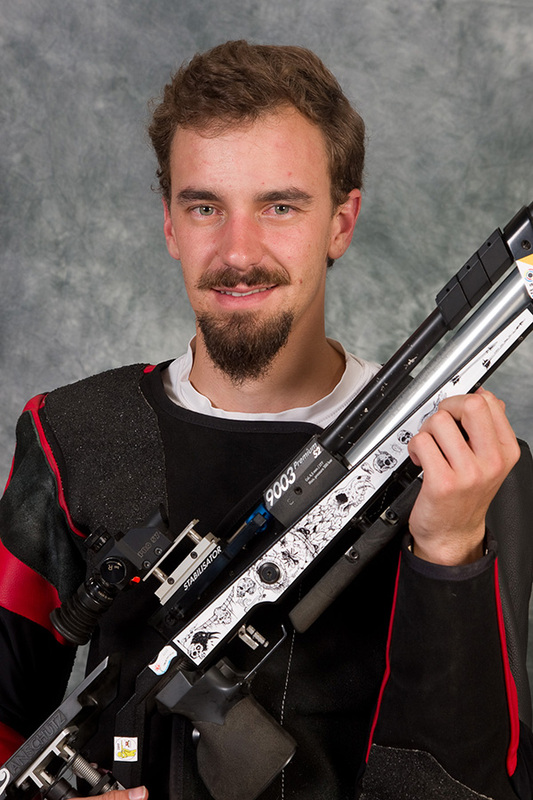 The order or the 3P matches has changed to Kneeling, Prone, Standing as per the ISSF rules. The team selection criteria and SAARA ranking method has changed to reflect the decisions taken at the 2018 SAARA summit. The results of the 2018 Souths African Championships. The International Shooting Sport Federation has launched the ISSF Athlete’s Handbook, a useful guide for shooting sport athletes on various aspects related to their career and life. This is a fairly large file to downlaod but it seems to be well worth it. Please note that there has been a significant change to the ISSF rules that will come into effect on 1 January 2018 in order to promote gender equality in the shooting sport. For Air Rifle this means that the women's 10m Air Rifle event will increase for 40 shots to 60 shots. There has been some amendments to clarify the rifle dimensions. Get the full story and download the new rules from the ISSF website. SAIDS Advisory on risk of dietary / herbal supplements: "BIOGEN TESTOFORTE"
Please note the attached advisory on the risks related to dietary supplements, in particular the product “BIOGEN TESTOFORTE” found to contain anabolic agents, not listed on the label. It has been linked to recent positive doping tests in athletes. It is extremely important to communicate and share this information with your athletes, coaches, officials, medical teams and your regional affiliates. 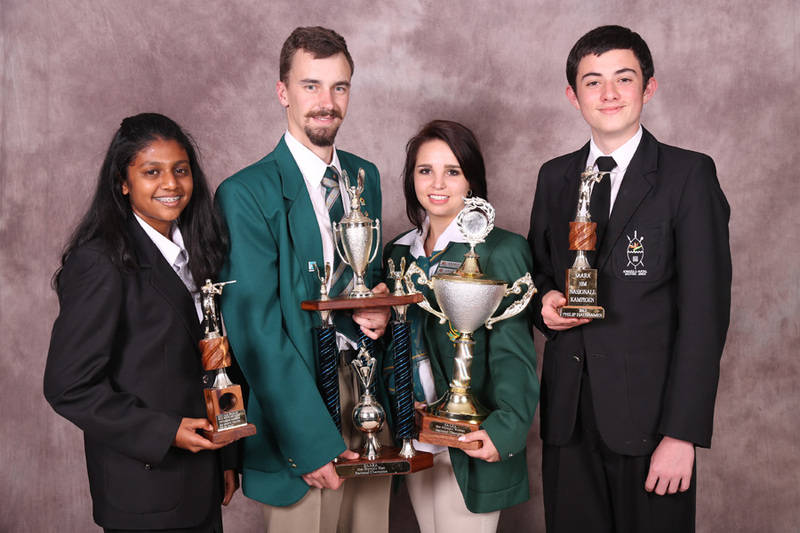 Congratulations to the following SAARA athletes selected to represent South Africa at the 2019 ISSF Junior World Cup in Suhl, Germany, that will be held from 12 to 20 July 2019. From left to right: Manager - Daleen van Staden. Junior Proteas - Tristan Swanepoel, HJ van Staden, Shellaine de Villiers, Caitlin Oeleofse (withdrawn), Martelize Pretorius (withdrawn). Development Athletes - Nadine Nel, Hanja Pretorius. Coach - Johan Oelofse. We wish you all of the best with your preparation and trust that you will do us proud at this 25th anniversary of the Suhl match. 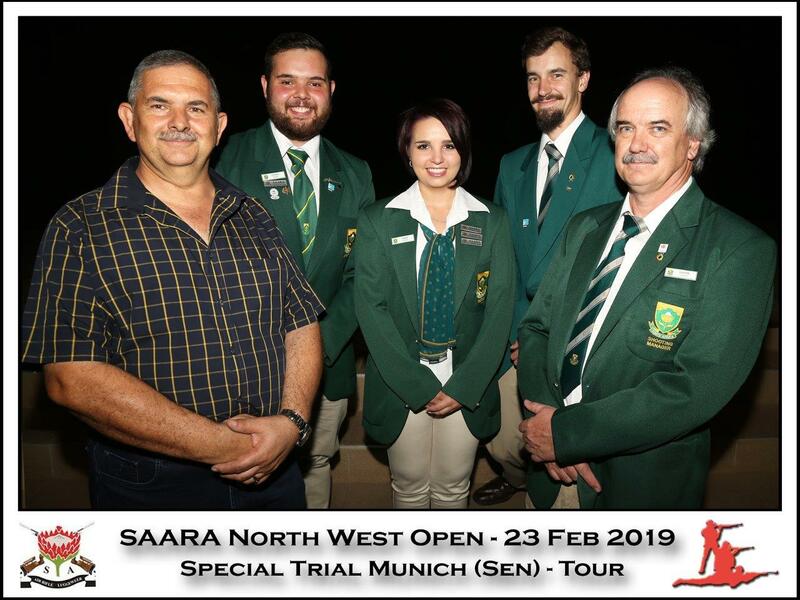 Congratulations to Pierre Basson, Tanya Snyders and Barto Pienaar (in the back row) who were selected to represent South Africa at the ISSF World Cup in Munich at the end of May 2019. Pierre Basson (Sr) will be tha team manager and Johan Pienaar the Coach. All of the best with your preparations. Make us proud. The 2018 SAARA National champions from left to right Arabella Barco (10m Sporter Women), Barto Pienaar (10m Olympic Men), Tanya Snyders (10m Olympic Women) and James Snell (10m Sporter Men). Congratulations to you and all the other athletes who took part and won trophies, medals, performance badges and earned their SAARA Association colours at this event. 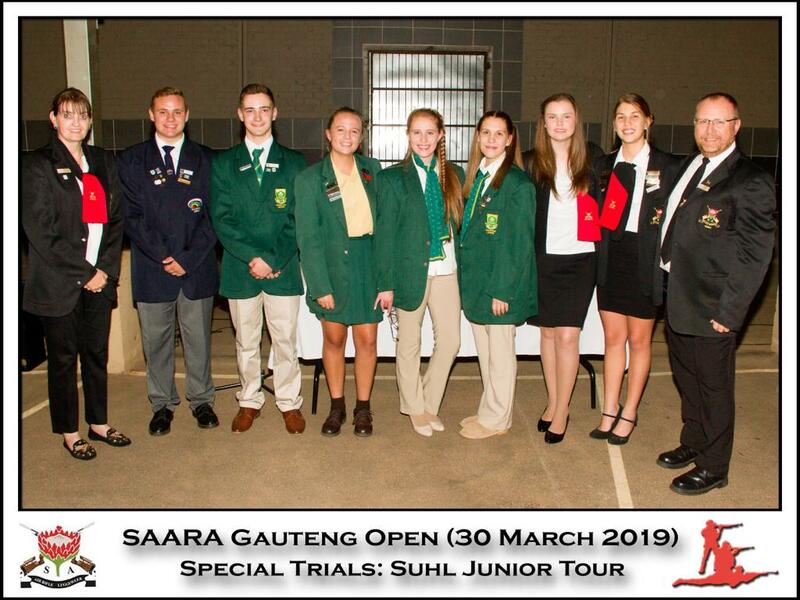 We had a very successful 2018 SAARA National Championships that was hosted by KZN and shot in Durban. This was the first time that we shot the precision events on electronic targets at Nationals and although it is still a learning experience everything went smoothly. 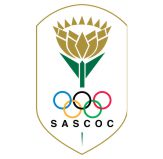 Although we did not have as many entries as in the past, particularly in the sporter disciplines, the performance levels was very high with two new South African National records for Barto Pienaar (with a score of 620.8 in the 10m Olympic men’s event) and Desirie du Toit (with a score of 547 in the 10m Sporter women’s event). It was also hart warming to see some young rising stars performing very well. Thank to Piet du Plooy and his team who organised the event and to my management team and other people who helped on the range to set up equipment, act as officials, help in the stats room with scoring and supported the athletes throughout the event. Congratulations to Barto Pienaar for setting a new SAARA National senior Men's record in the 10M Olympic discipline at the 2018 SAARA National Championships on 6 October 2018. Barto scored a 620.8 in the decimal scoring system, the non decimal (ring) score was 594 which also improved on the previous no-decimal record of 593. An excellent performance making SAARA and South Africa proud.